code.org released this short film today. 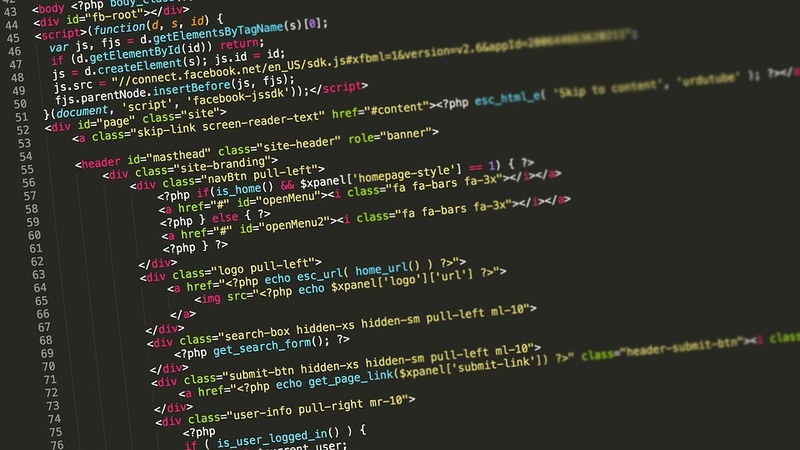 It talks about the ‘superpower’ that is coding. For me, code is just like preparing a cake – but instead of an oven, there’s programming tools. The physical environment becomes the bakery, and the algorithm the recipe. Good flavour, texture, presentation as a result of a problem, in the form of raw materials! Over the past few years we have seen several changes to the world of search engines and result pages, however none have been as big as the introduction of Google’s Hummingbird….